#430 You Are What You Are, and You Are Where You Are, Because of What Goes Through Your Mind! 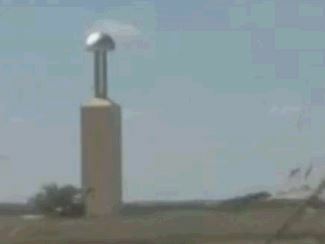 ; Tesla Tower in Texas? ; The Flying Saint; Moon is Artificial? Reminiscent of the legendary Wardenclyffe tower built by Tesla in 1901, a start-up technology company near Dallas Texas has constructed a similar apparatus for tests. Sir T will share some perspective about what is going on.